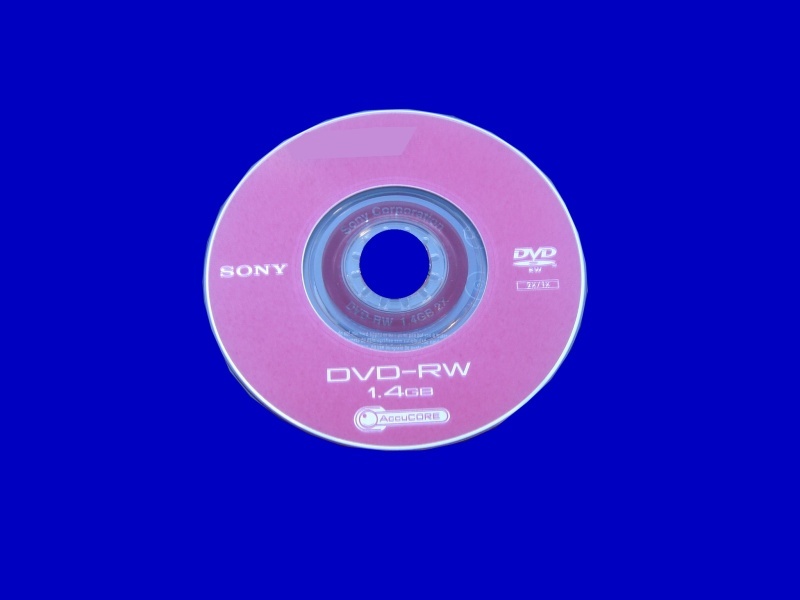 WHen we examined this dvd, we could see that the video appear to have recorded onto the disc and laser burn marks could be seen in the recording dye. However the camera gave error when trying to play-back the video. The video was recovered to a new dvd and returned to the client who said ... I'm happy to confirm receipt. If you need a Sony DVD-RW Video Recovery service, then contact our friendly company. WHen we examined this dvd, we could see that the video appear to have recorded onto the disc and laser burn marks could be seen in the recording dye. However the camera gave error when trying to play-back the video. The video was recovered to a new dvd and returned to the client who said ... I'm happy to confirm receipt..